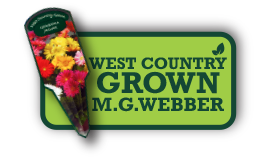 12" WICKER BASKETS MIXED (AUTUMN/WINTER) | MG Webber West Country Grown Ltd.
Our wicker baskets are made to order on site, using our high quality stock to produce our own exclusive baskets. 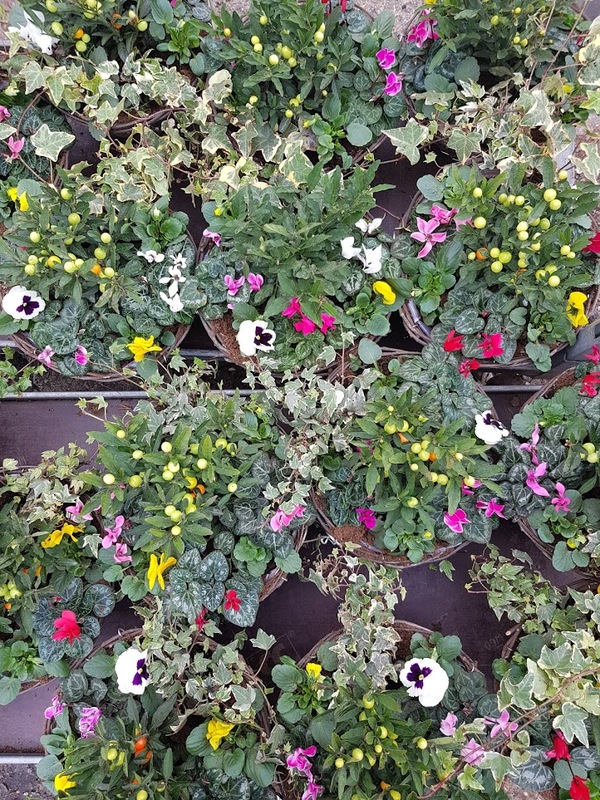 Every basket is full to the brim with superb compact plants which will produce a show of colours. 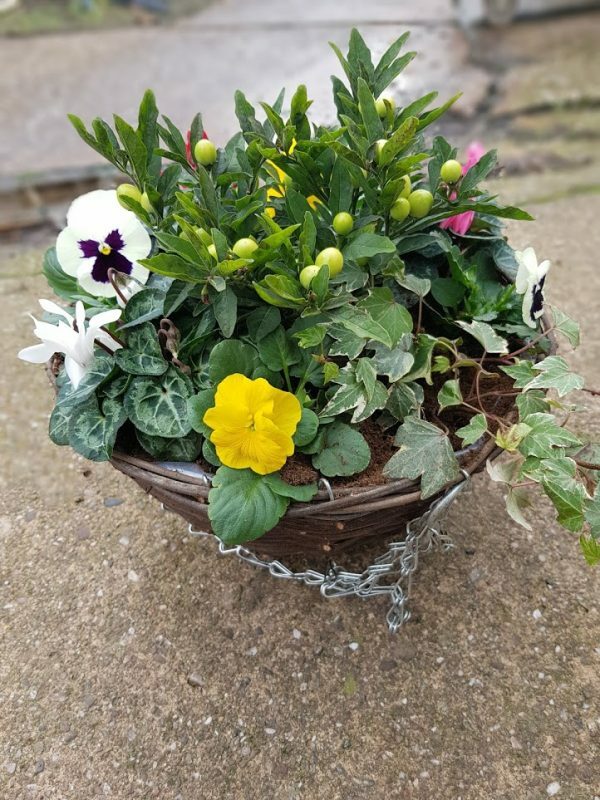 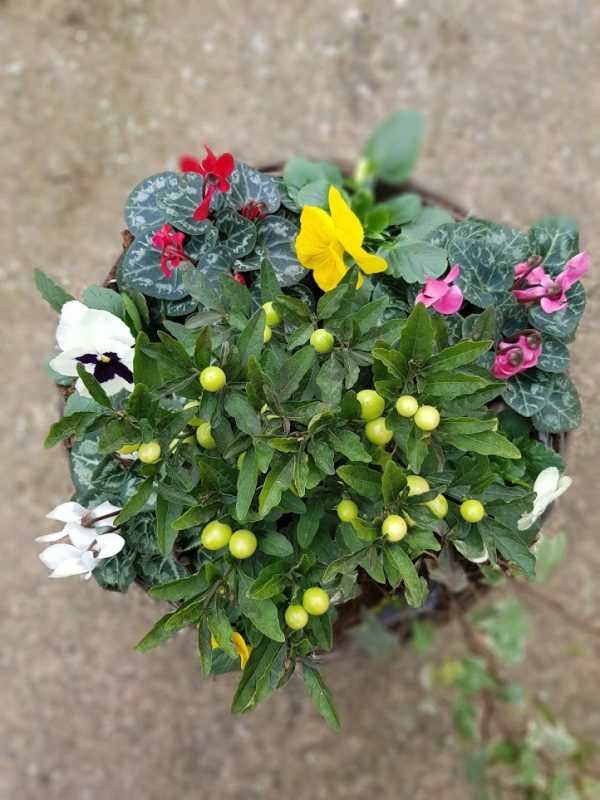 No basket will be the same, each basket is mixed up to give a wide variety of colours, flowers, trailing and bush plants.